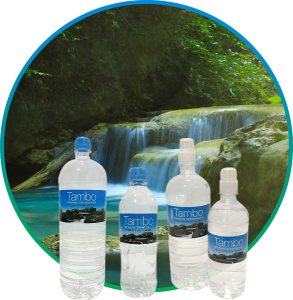 Natural spring water available in economical 19lt, 15lt and 11lt bottles. 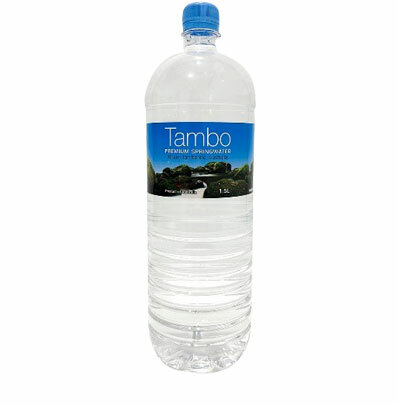 Sustainably sourced from our spring on Mount Tamborine and delivered Free to your door by our friendly team. 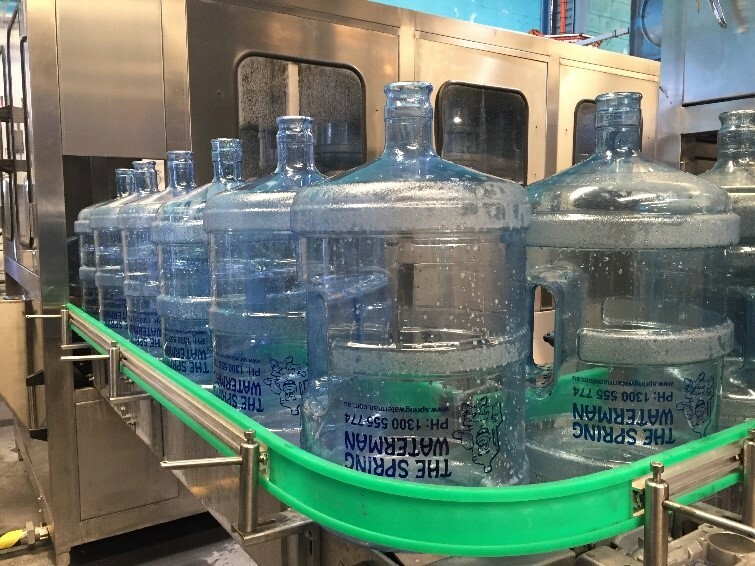 Your Spring Waterman delivery person will come by your home or office every two weeks to deliver a fresh supply of water. There are no minimum delivery requirements. 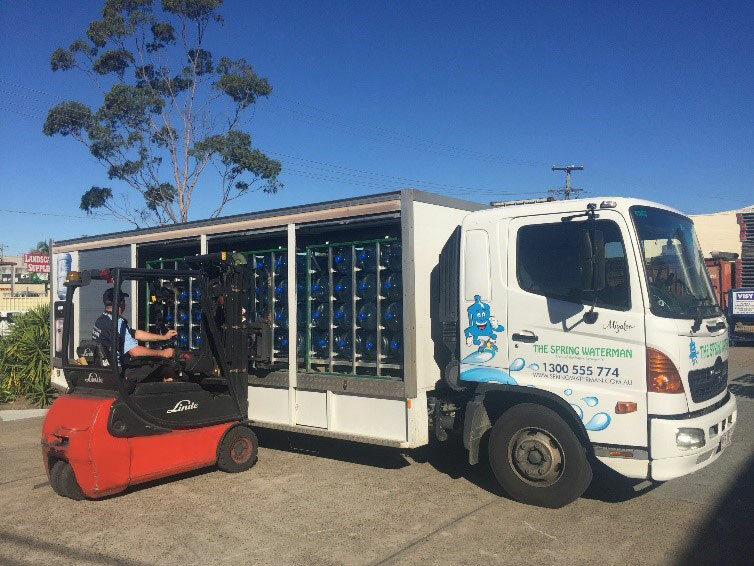 Whether you require one bottle or fifty, we’ll gladly deliver them to you. 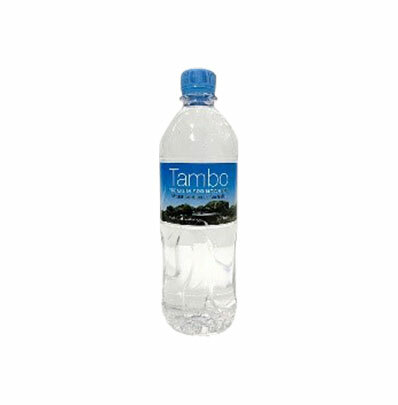 Tambo Premium Springwater by The Spring Waterman. 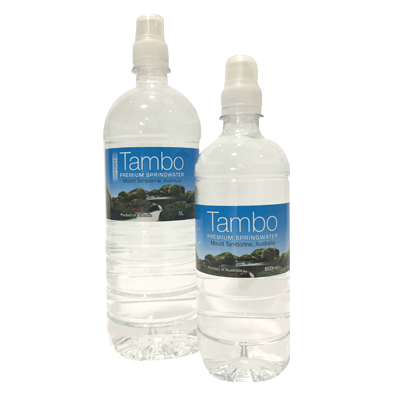 The Tambo brand is our same high quality premium spring water sourced from our sustainably managed spring beneath the volcanic rock formations high on Tamborine Mountain. Conveniently bottled in sizes from 600ml – 1500ml for when you’re on the go, or for a premium product for resale in your store, café or business. Also available in a 350ml size on request.